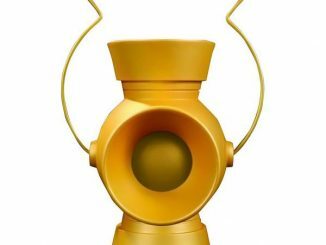 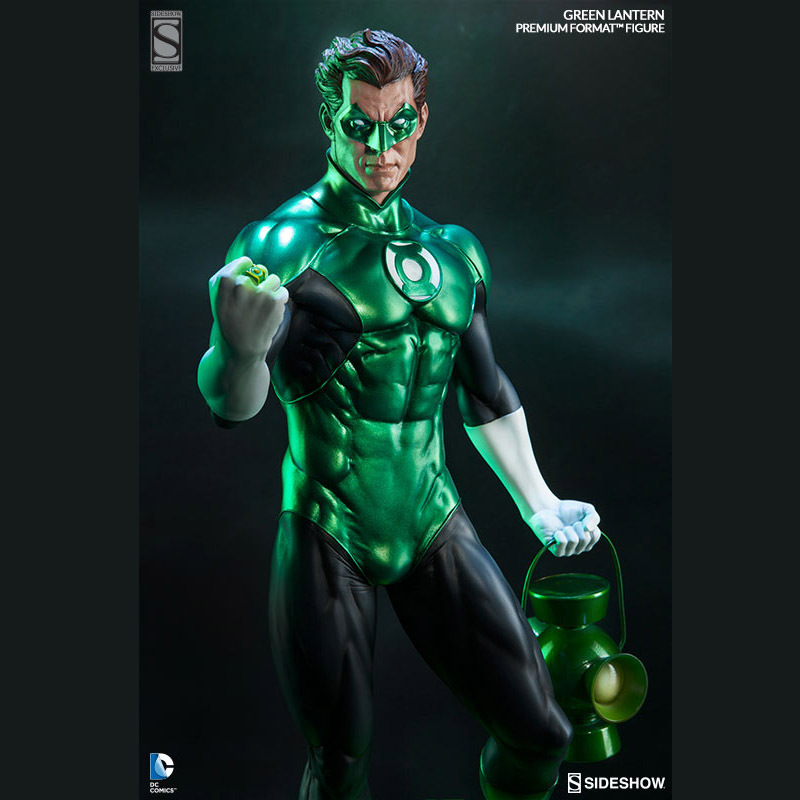 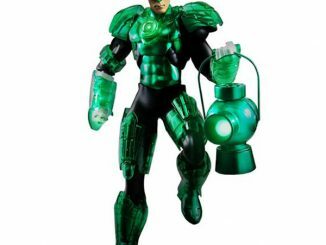 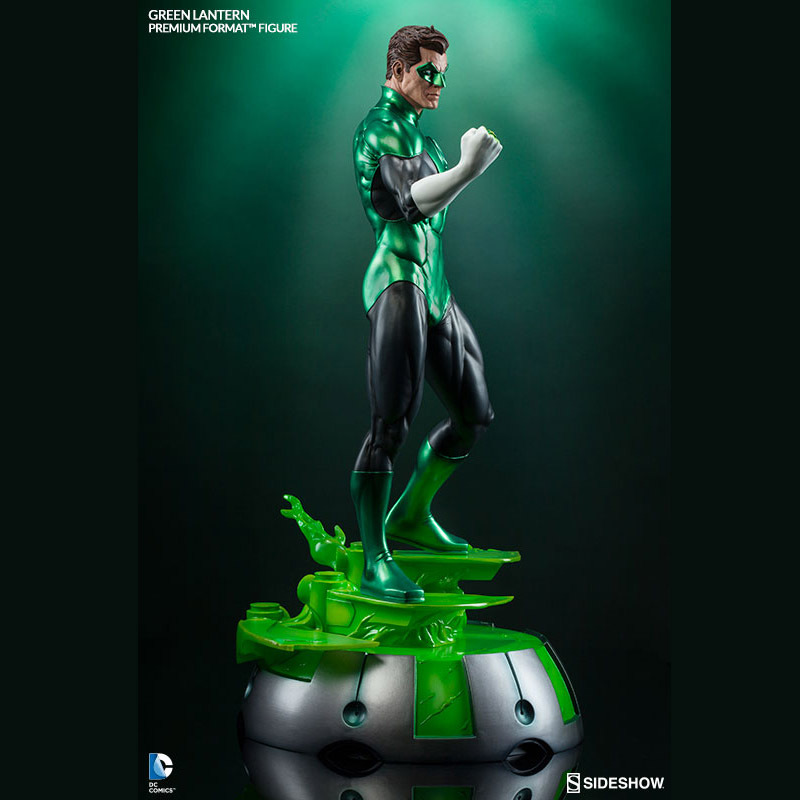 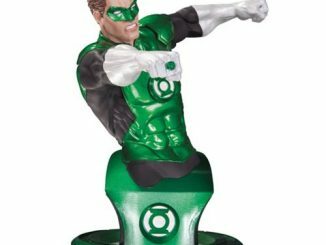 In brightest day, in blackest night, the Green Lantern Hal Jordan Premium Format Figure looks alright. 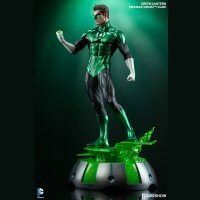 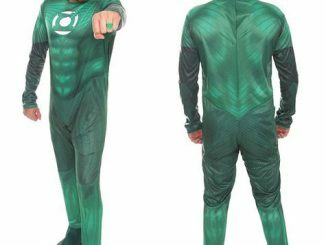 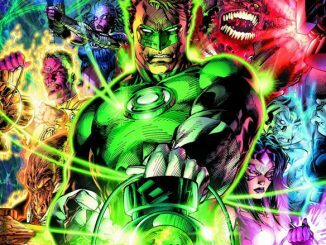 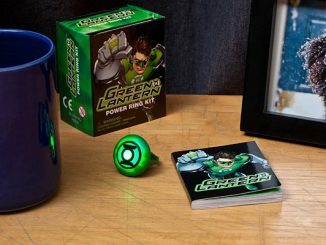 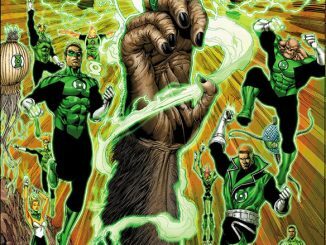 Hal Jordan, the man known as the Green Lantern who saved the Corp, who also happens to be known as the man who destroyed the Corp, stands 24.5-inches tall on a staircase created using his power ring and willpower, holding his power battery to stay charged-up for the battle ahead. 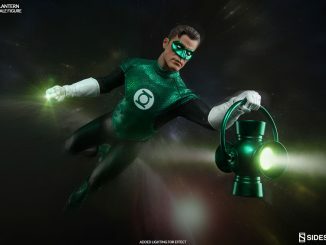 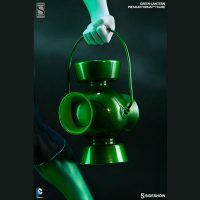 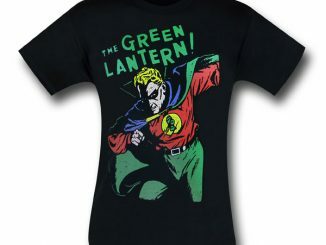 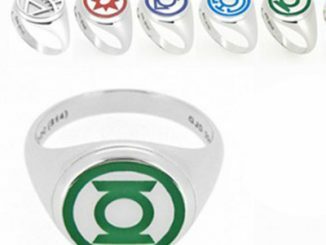 Exactly who will Green Lantern be battling? 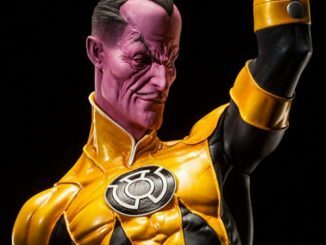 The Sinestro Premium Format Figure, of course. 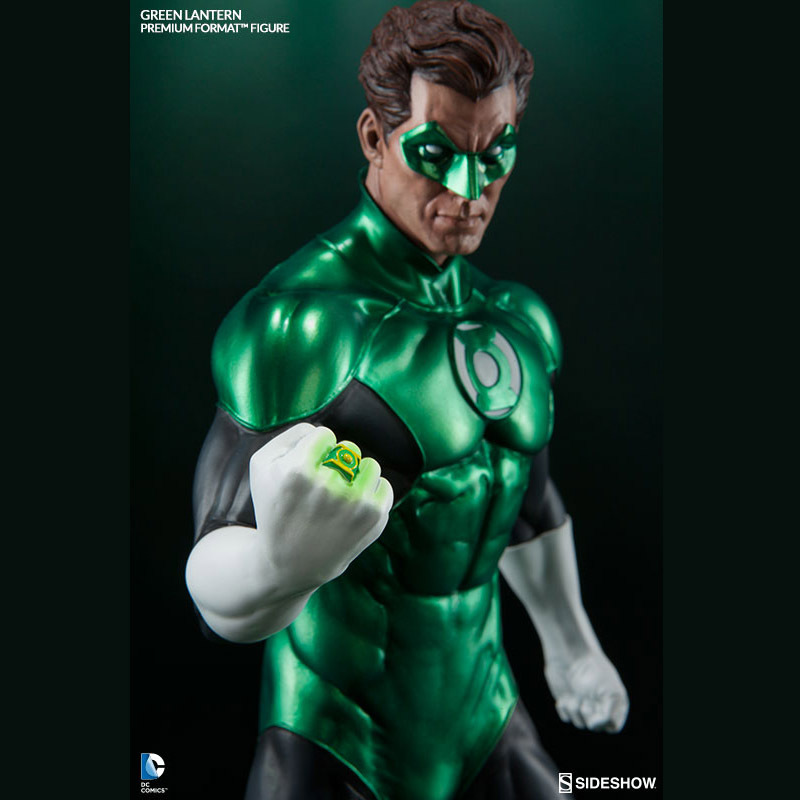 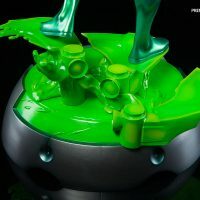 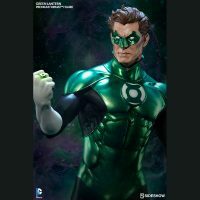 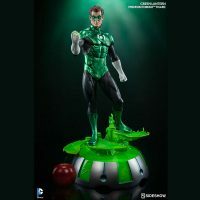 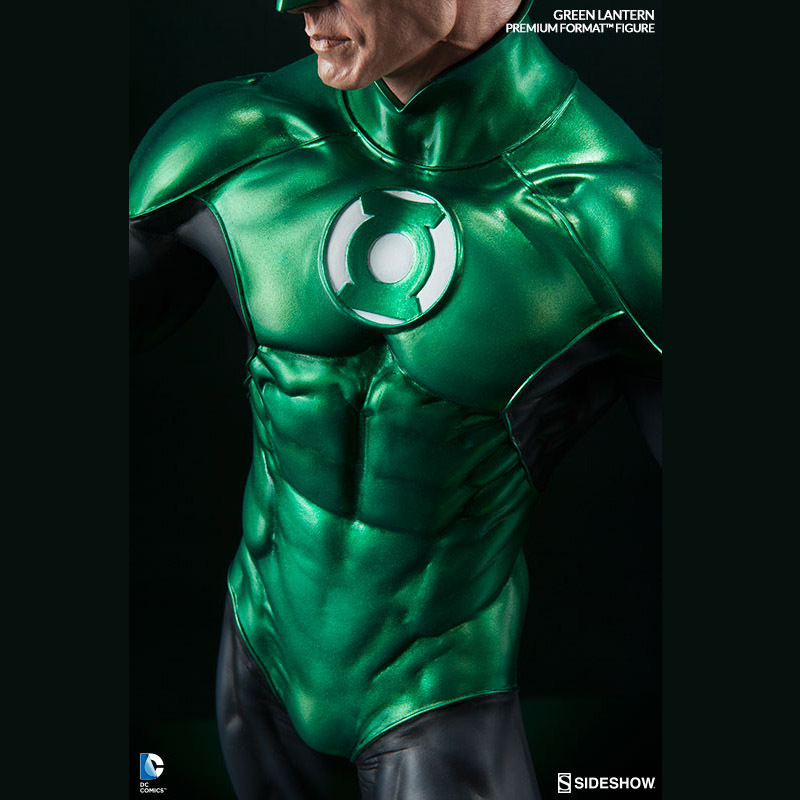 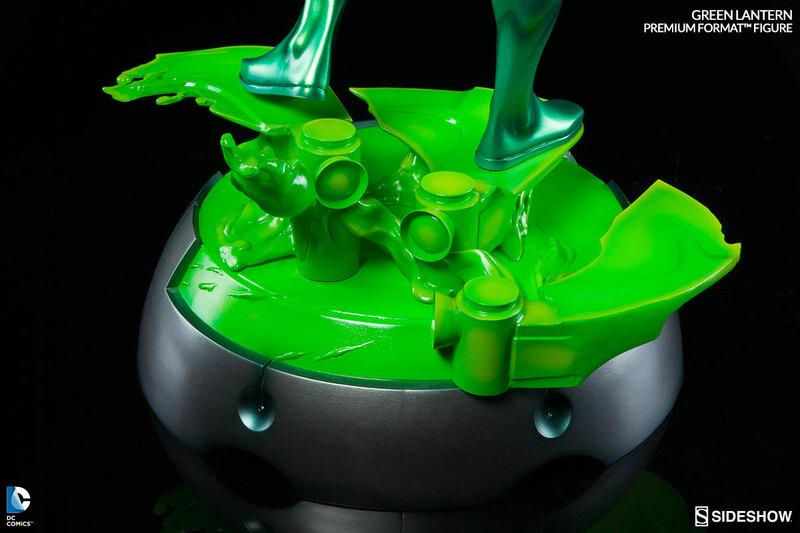 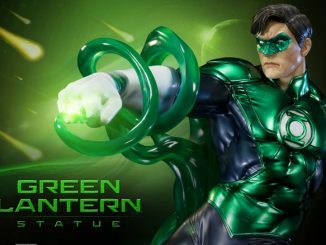 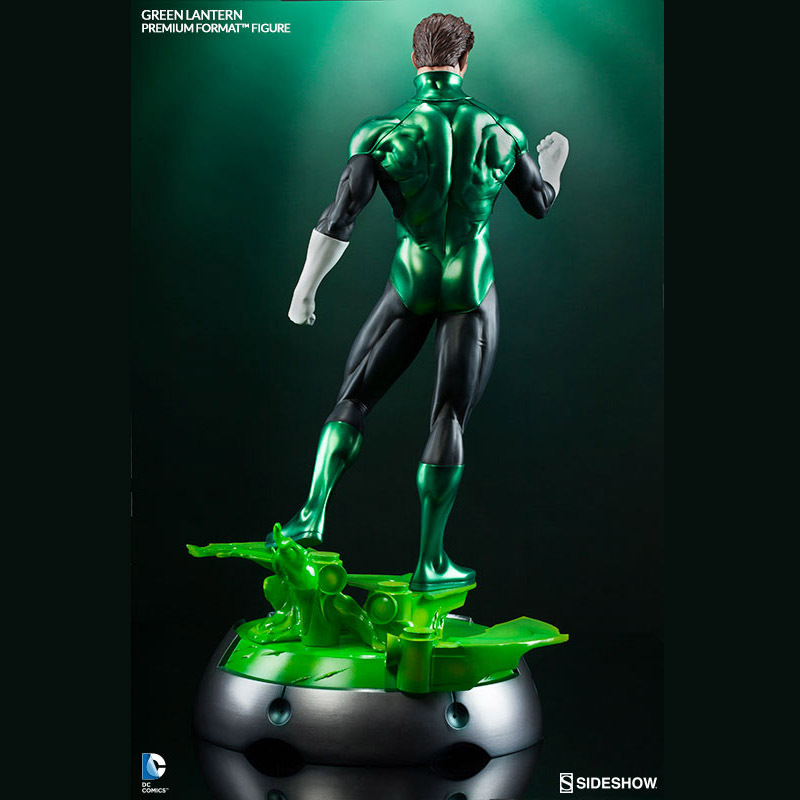 The Green Lantern Hal Jordan Premium Format Figure will be available Sep 2016 – Nov 2016 but it can be pre-ordered now for $449.99 at Sideshow Collectibles.